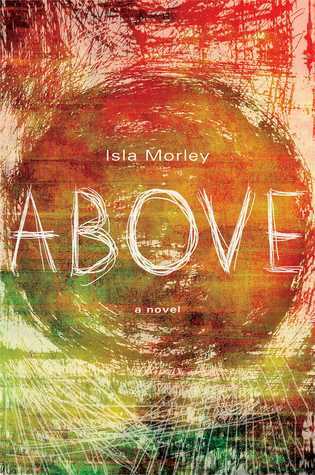 I felt very discombobulated when I finished Above by Isla Morley. I was so confused about how I felt about the book I didn't even write a short review on Goodreads per my usual. I loved the first part of the story, "Below". 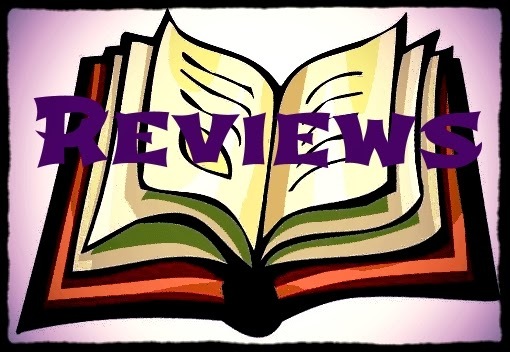 It was your typical captive story, similar to Room by Emma Donoghue (read my review). Sixteen year old Blythe is abducted on her way home for the town's country festival. Upset about being stood up by her crush, she accepts a ride from the school librarian. However, home is not where he takes her. The first half of the book details her 17 years in captivity. After 17 years and two children, Blythe has had enough. For the sake of her son she has gone along with her captor's story of a nuclear holocaust. Yet, she has never believed all his survivalist rhetoric. The only reason she has made it this long is because she knows her mom, dad, and siblings are waiting for her to be found. But what if the man who stole your youth became your savior? Nearly two decades has passed since Blythe has been "Above" and part two begins with her escape. And this is where I become unsure of how I feel about the story. The twist to this captive story gave me a bit of emotional whiplash. My favorite part of captive stories is seeing how the person overcomes the trauma she has experienced. The justice and the rebuilding of life, the affirmation that no matter how bad life is one can get through it. Blythe doesn't get her life back. When she threw open the doors of the silo the trauma she had experienced was the least of her problems. Does that mean that Above by Isla Morley doesn't have a happy ending? I didn't say that. Perhaps a bittersweet ending would be a better description. If you are looking for a straightforward, you have been warned that Above is not. If you don't mind a post-apocalyptic twist, then the writing is fantastic. My heart was put through the ringer for I cared deeply for Blythe and the other characters - even ones that we met only in her memories.